Imagine gazing out your window at an ocean vista that sweeps from the Cape Cod Canal to the farthest tip of Provincetown. Picture yourself absolutely ensconced among the treetops in a hilltop hideaway. How about walking out the front door of your storybook cottage onto a grassy slice of park to hang with your neighbors friends. This is a surprising reality happening for the residents of The Pinehills in Plymouth. The Pinehills is a village where intimate neighborhoods are nestled amidst open spaces and natural woodlands, just five miles from the sea. Imagining yourself living at The Pinehills is easy, (Kayaking! Farm to table restaurants! Walking trails! ), but choosing just what type of home you want might be a tad trickier, given all the options. For an in-town existence that allows you to walk to the essentials and extracurriculars, try a neighborhood near the Village Green. There are luxury apartments for rent with distinct city vibes, charming cottages that mimic those found on Martha’s Vineyard, and townhomes with beautiful yards and outdoor living – no mower required. For a more expansive existence, opt for a single family home near the fairway, or one with panoramic views of Cape Cod Bay. Roads that follow the natural contours of the land lead to houses tucked into small, organic neighborhoods surrounded by trees and wildlife. 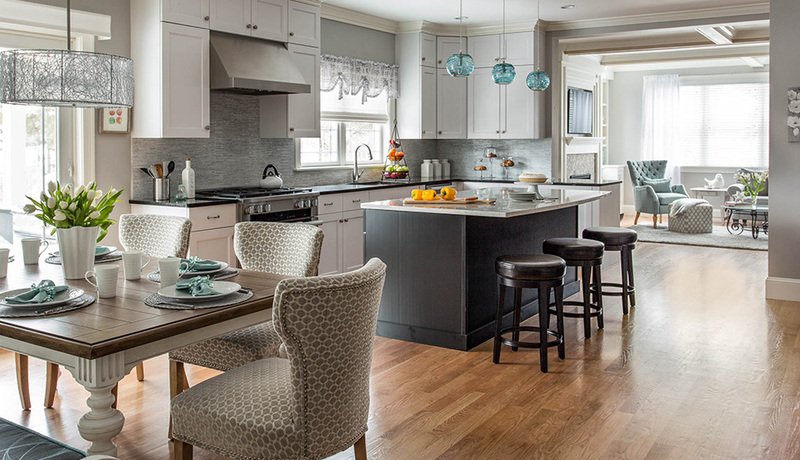 The Pinehills works with ten different builders who offer housing styles with flexible layouts and countless options for customization, as well as one-of-kind home opportunities. At The Pinehills, you can see your Pinterest boards come to life. 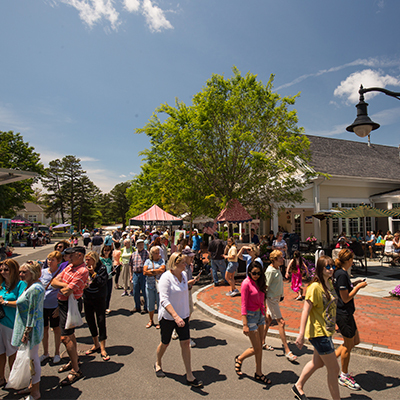 Stop by The Summerhouse—that’s The Pinehills’ thoroughly charming welcome center—to learn about the variety of new homes available, and to take a tour of the village’s many model homes, complete with a freshly baked chocolate chip cookie. But first, let us introduce you to our favorites. 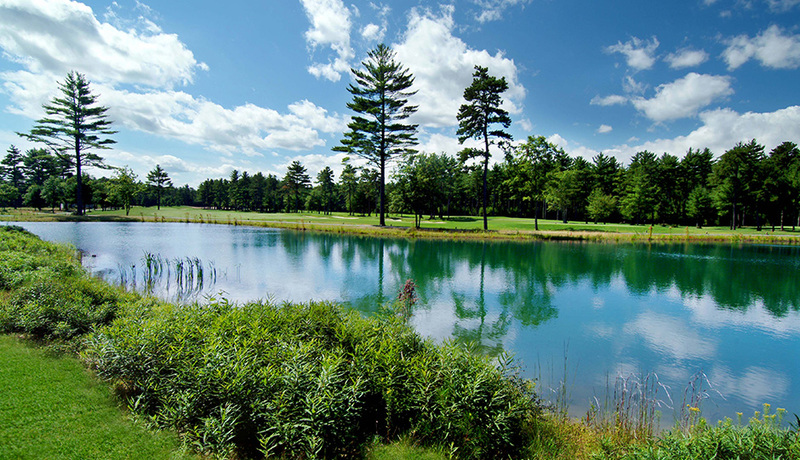 If golfing is your way of life (or you simply wish it were), you will appreciate the variety of housing options that overlook the two 18-hole championship courses at The Pinehills Golf Club. From single-family homes, to easy-to-manage townhouses, to upscale rental apartments, there are architectural styles abound, if you love the game. Open vistas and strolling players ensure sun-filled rooms and a touch of companionship. There is also the opportunity to build a custom home in the private-gated enclave of Old Sandwich Golf Club, set in the northwestern portion of the village. 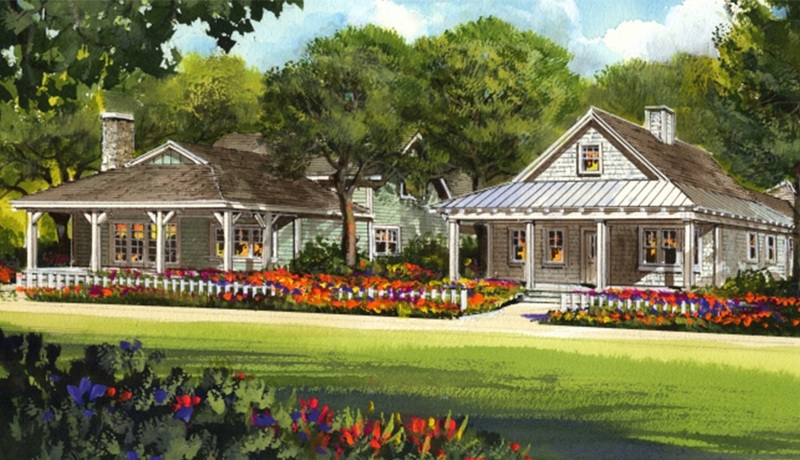 Poet’s Corner, a new neighborhood similar to the sold out Summerhouse Cottages enclave, is inspired by the historical “gingerbread cottages” of the Methodist camp built on Martha’s Vineyard in the mid-1800s. Encircling a pretty pocket park along the wooded ridge, the cottages in Poet’s Corner (there will be about 20 in all), have a bit more land and leafy treetops than its Village Green counterpart, with all its quaint charm and simplicity. Cottage living is reinterpreted for the current century in six different home designs that retain telltale architectural details like shingled exteriors, picket fences, covered porches and even a choice of fieldstone chimneys that encourage a close-knit neighborhood. Coming soon, one of The Pinehills’ newest neighborhoods, and site of this year’s Boston magazine Design Home, is Dawn’s Light. 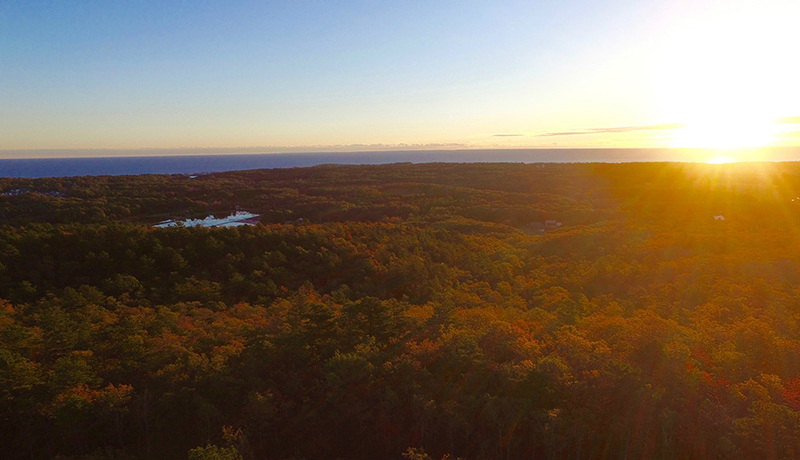 Perched on some of highest land at The Pinehills, homes here offer a taste of Cape Cod without the hassle. 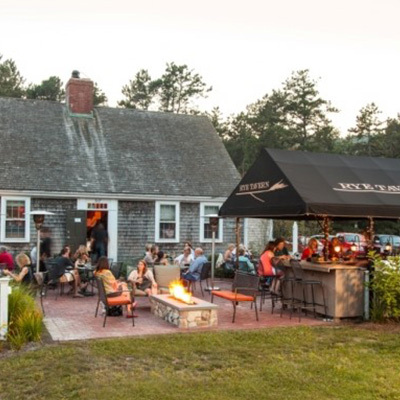 No bridge, no traffic, no eroding beachfront, just gorgeous, all-encompassing views of Cape Cod Bay, from the nearby canal to Provincetown at the very tip of the peninsula. With the water as a backdrop to a sprawling landscape of pines and oaks, your home is a haven. If all those suddenly popular outdoor rooms touted in home catalogs and magazines make you lament your New England locale, you can do a little dance. Lay down that rug and key up the cushions because The Pinehills has an assortment of condominium town homes that bring West Coast sensibilities east. Outdoor living and has never been so easy with al fresco space in such abundance. It’s an entertainer’s paradise. Enjoy the open air with deep porches that provide under cover seating and stylish courtyard patios with outdoor fireplaces. 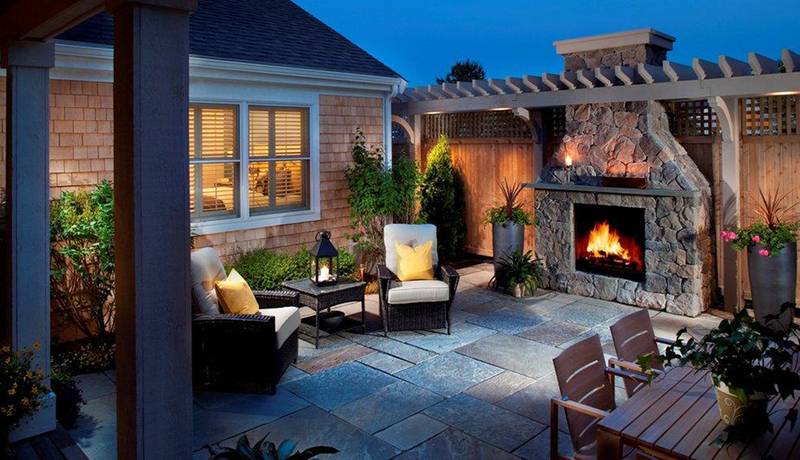 Yes, outdoor fireplaces. 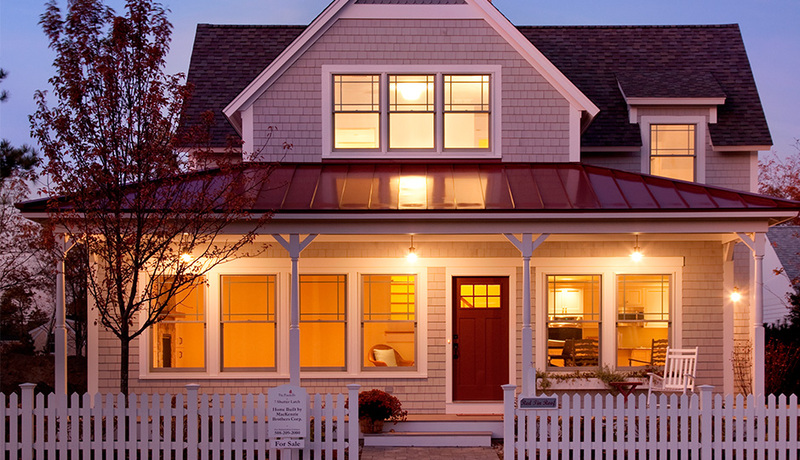 These low-maintenance, energy efficient edifices are available in six different plans. You can call The Pinehills home even if you’re not ready to buy. 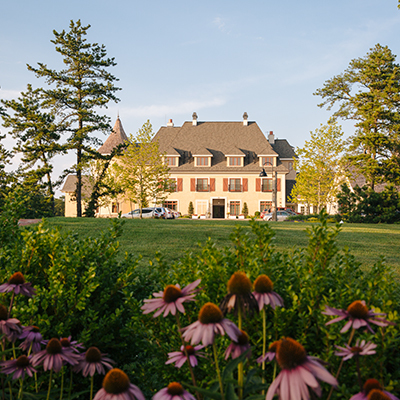 Those with city sensibilities will swoon over Hanover at The Pinehills, showcasing major urban vibes while maintaining amenities one’s more likely to find while on vacation. 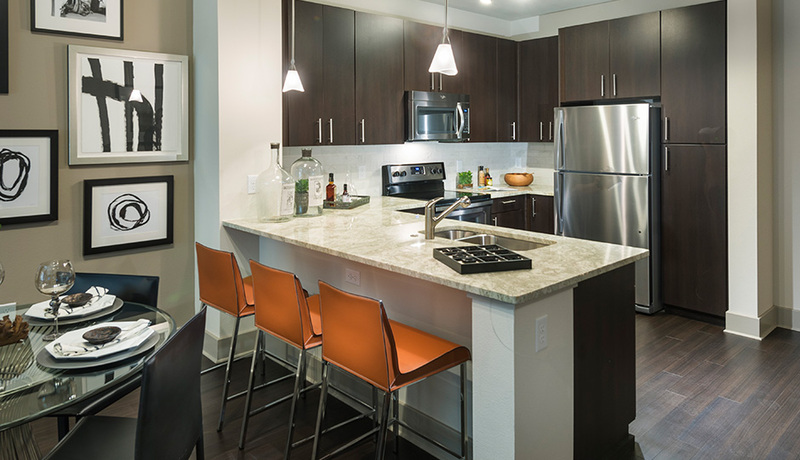 While one and two bedroom apartments boast stone counter tops, sleek cabinetry, and stainless steel appliances, along with soaring ceilings, and spa-like baths, – some even with wood-style floors – it’s the extras that really wow. A fabulous pool, outdoor dining and grilling areas, and landscaped courtyards makes for easy entertaining, as does the screening room. Oscar party anyone? There’s also a wifi-enabled fitness center and conference rooms you can reserve for business and such. Apartment living has never been so spacious or stress free. Cottage homes in the heart of the community provide the ideal setup for those who work from home or have in-laws in attendance. A second entrance accessing a garden apartment opens onto Market Crossing, a key street adjacent to the Village Green. It’s so convenient (and comfortable), you may need to fend off your college graduate who was not initially inclined to live in the basement of your former home. 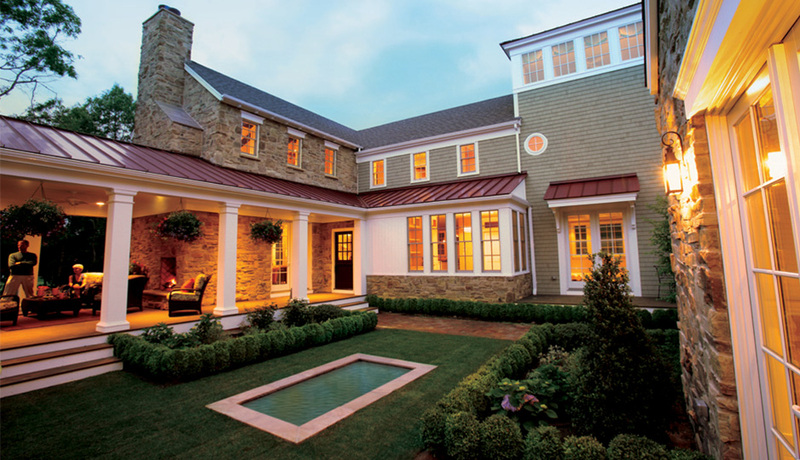 Think of a custom home as a finely crafted collection of things that make your heart sing. Tailored to your unique needs and tastes, each home is brought to life with artisanal workmanship. From inspiring woodland, pond or golf views to inspired wine cellars and outdoor wood-fired pizza ovens, custom homes at The Pinehills put everything you love in one wonderful place. It’s not about the size of your home but about the size of your imagination. 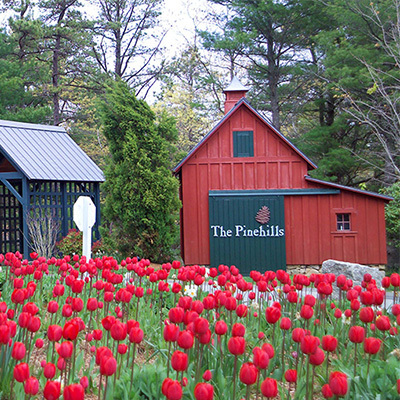 Learn more about what The Pinehills has to offer.